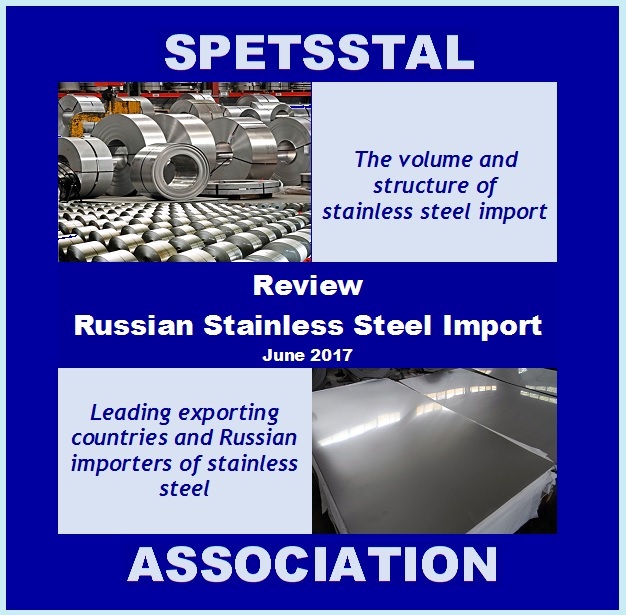 Spetsstal Association is the organizer of the most important public events on the Russian stainless steel market. We organize and conduct: International conferences, seminars, business trips of Russian importers and presentation seminars of producers. Since 2006, we have conducted more than 30 events which were attended by more than 1,500 representatives of both Russian and foreign companies. Activities that we organize help to establish business relations and expand cooperation between Russian and foreign stainless steel market participants. If your company is interested in developing business with Russian companies, do not hesitate to contact. 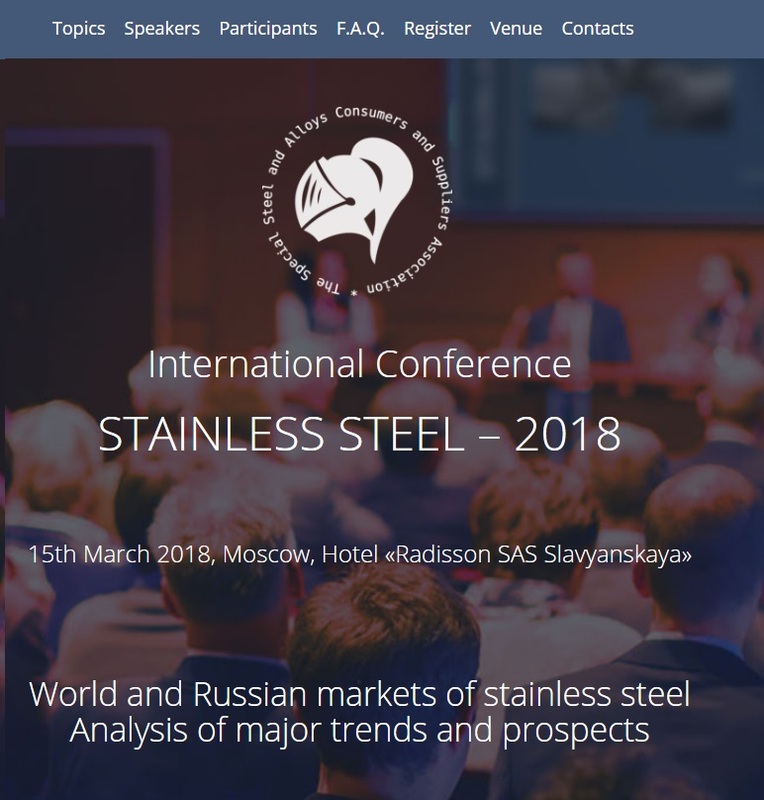 The International Conference "Stainless Steel - 2018"